Nokia has been trying hard to come back in the Indian market by launching new smartphones. 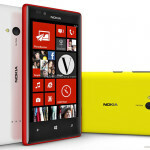 Lumia 610 is another affordable smartphone which is launched by Nokia by keeping in mind the needs of Indian consumers. 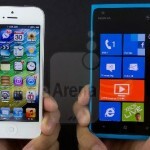 If you are planning to purchase an affordable Windows phone then you can have a look at our Nokia Lumia 610 review. Nokia Lumia 610 comes with good looks and we are sure it is going to match your style. 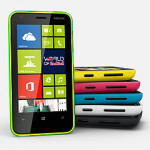 There are two colors available for the Lumia 610 which are Cyan and white. Inside the box you are going to get headphones, micro USB cable along with some manuals. Lumia 610 looks quite similar to the Lumia 710 in terms of design. The device weighs 133 grams in weight which is fine. One will feel comfortable holding the device in hands. On the corners you are going to get plastic which looks like chrome in reality. You will find power button on the right side of the device along with Volume rocker & camera button. The headphone jack is located at the top along with the Micro USB port. On the rear you are going to get a 5 Mega pixel camera which is coupled with LED flash. Coming to the hardware of the Lumia 610, you are going to get a 600 Mhz processor coupled with 256 MB RAM. As we have mentioned earlier that Lumia 610 is a budget smartphone so you can assume that you are not going to get powerful hardware but the specifications which you are going to get in Lumia 610 are very less. There is only one storage option available in the device and that is 8 GB with no option to add micro SD card. If you run short on space you can use the free 7 GB space which you received on your SkyDrive account. Just like other Lumia devices, you are going to get a Clearback AMOLED panel in the Lumia 610. The 3.7-inch display will deliver resolution of 480X800 pixels and 252ppi. Text can be viewed clearly and graphics on the device also appear to be smooth and decent. If you will use the device under sun you will see what’s bad with the display. The device looks pretty dull under bright sunlight. Even If you select maximum brightness level then also you won’t be able to access the device properly. The 5 Mega pixel rear snapper is combined with LED flash which will help you in capturing decent images. One of the best things which we liked about Lumia 610 related to the camera is that you are going to get a dedicated camera button which will help you in capturing photos easily. Half press the shutter button and it will activate auto focus. You can also access the camera when the device is locked. On the front you are going to get a VGA camera which you can use to click selfies. You can also use the front camera to record videos in 720P. You are going to get Windows Phone 7.5 out of the box of the Lumia 610. Windows Phone 7.5 comes with an update which was meant for low end devices. As soon as you will wake up the lock screen you will see wallpaper selected by you along with date and time which are displayed in the middle. 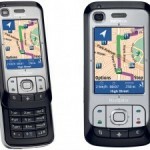 Nokia Lumia 610 can be purchased from online e-commerce websites as well as local stores. The device is available for Rs 11,499. If you want to use your device on a new carrier then you have to unlock it. 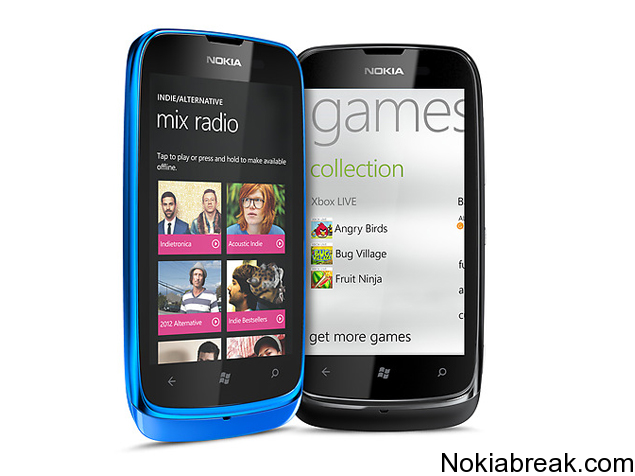 You can get the unlock code for Nokia Lumia 610 from this website. 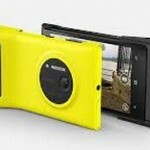 What are your views regarding the Lumia 610? Would you like to buy this smartphone? Let us know using the comments section below.